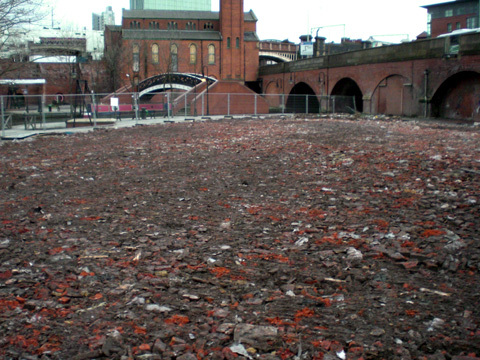 P McGuinness was first on the scene to take the roof off the building following a serious fire in Manchester's Chinatown. 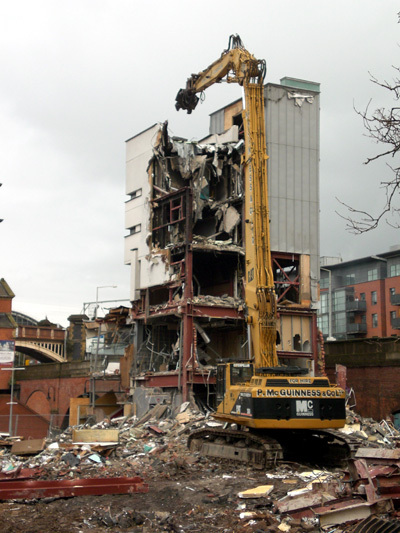 Canteena Bar - Emergency demolition for Manchester City Council to demolish the bar as it was condemned due to being structurally unsafe. 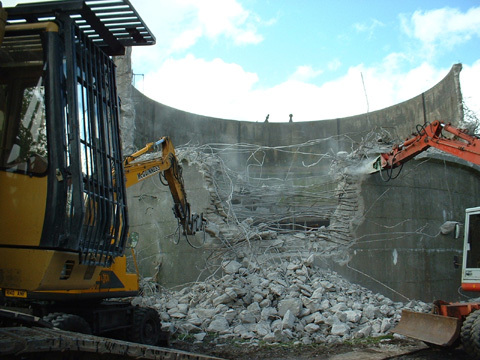 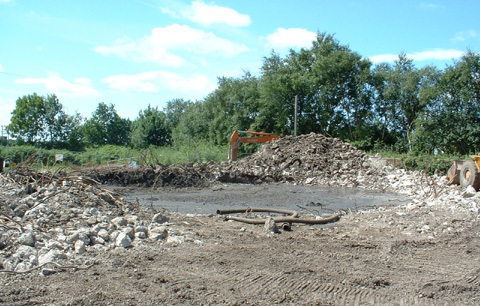 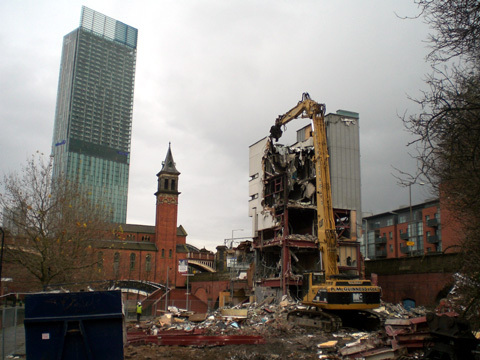 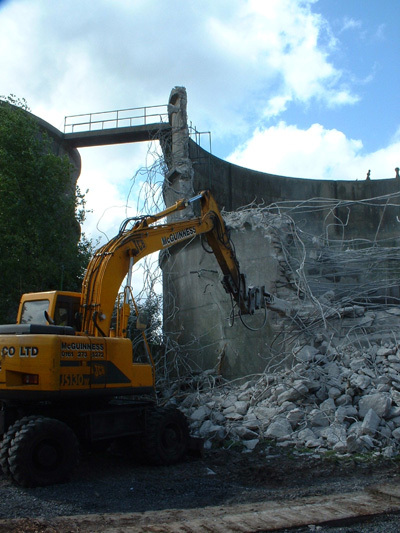 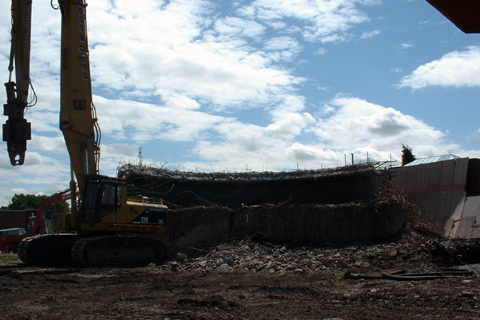 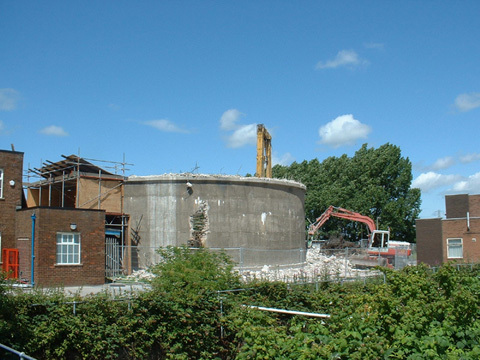 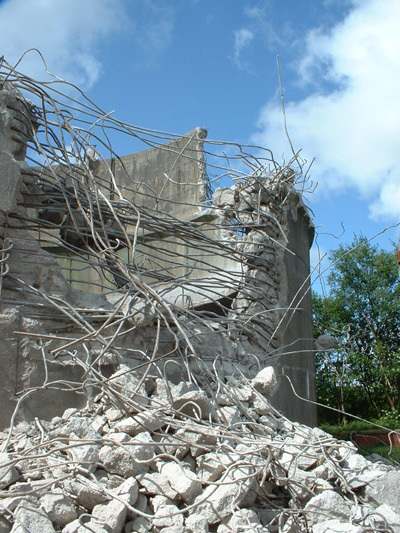 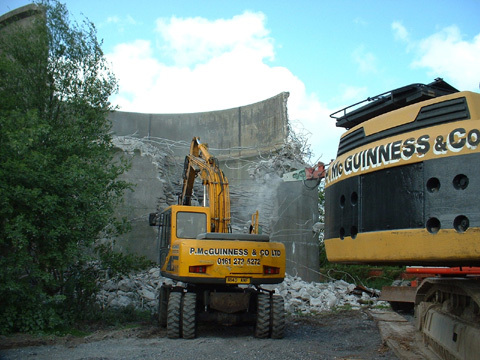 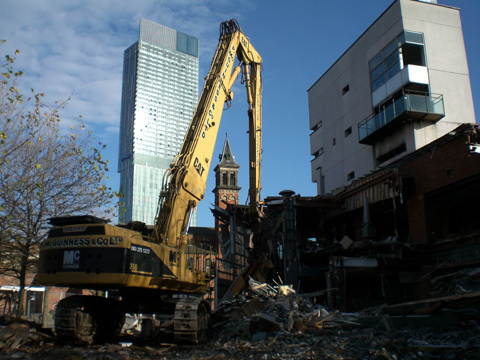 The company was instructed by a Commercial Builder to demolish and clear a large effluent treatment plant. 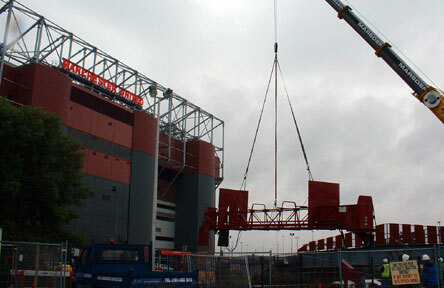 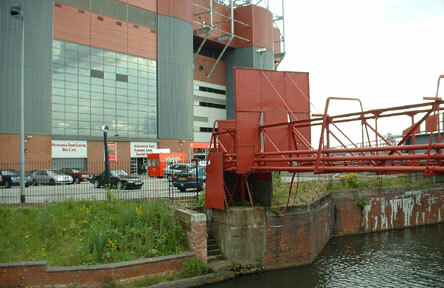 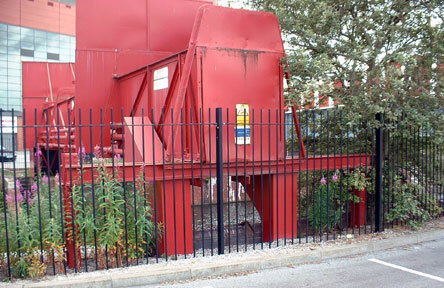 P McGuinness & Co ltd were asked to remove a bridge containing disused cabling from outside Old Trafford football ground. 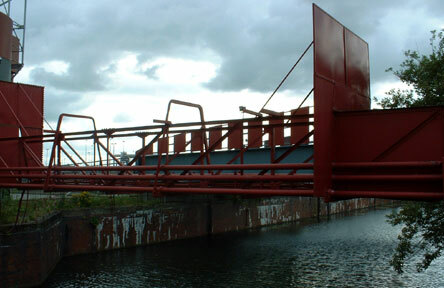 Access to the site was restricted, and a tight timescale was placed on the job.